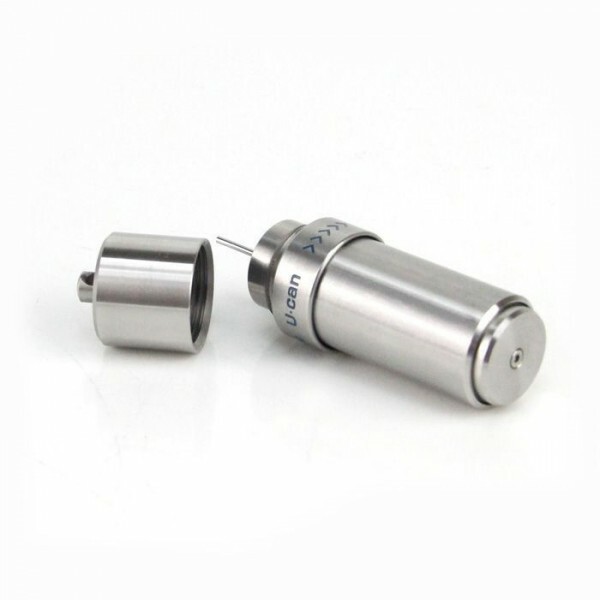 BRIEF FEATURES - Supports 18350 batteries - maximum current output is more than 5000mA. 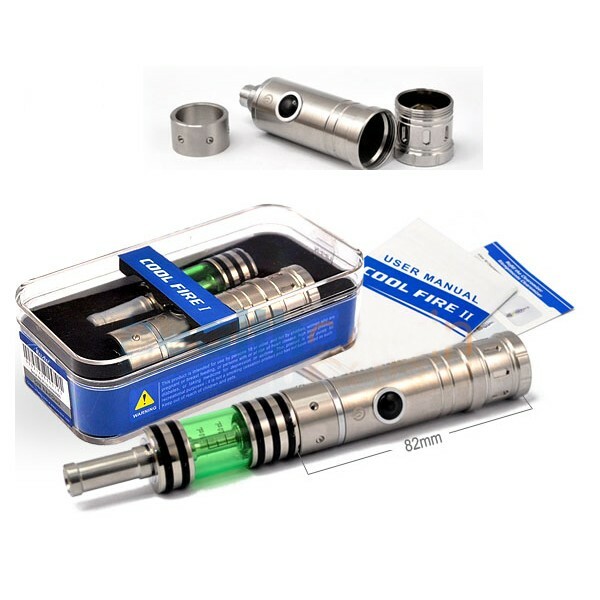 - Rated po..
BRIEF FEATURES - Scale Display Wattage - Scale display wattage improves intuitive control and prov..
***CLEARANCE PRICE WILL BE APPLIED WHEN YOU PURCHASE MORE THAN 10 PCS OF THIS ITEM WITH YOUR WHOLESA..
Innokin uCan V2.0 Stainless Steel E-liquid Dispenser Quick Details: Size.. 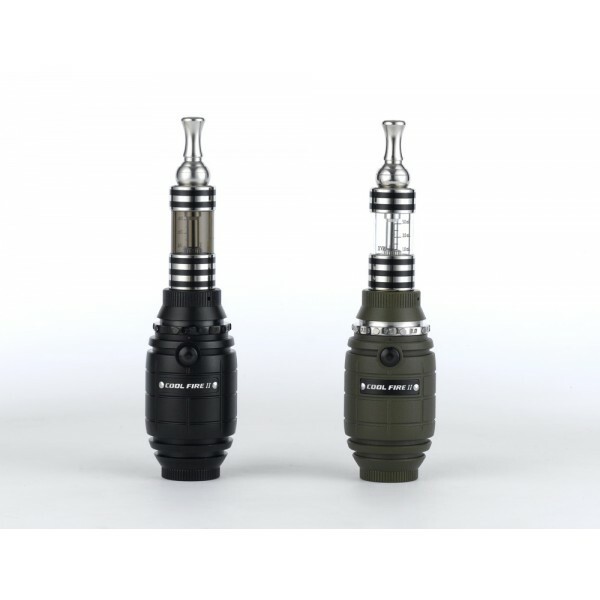 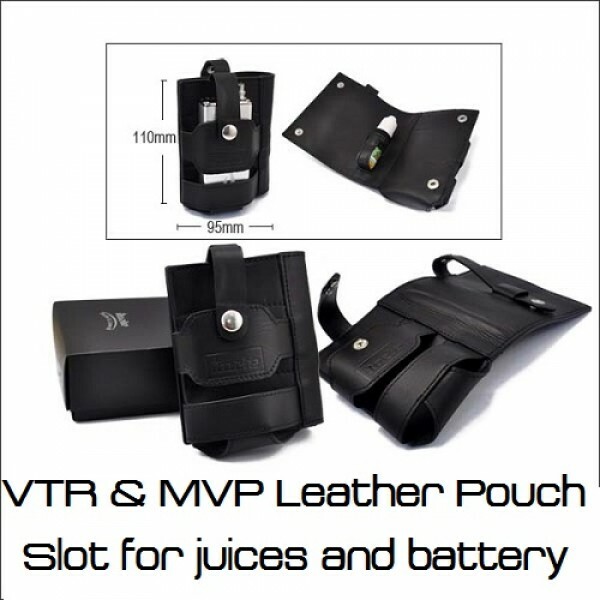 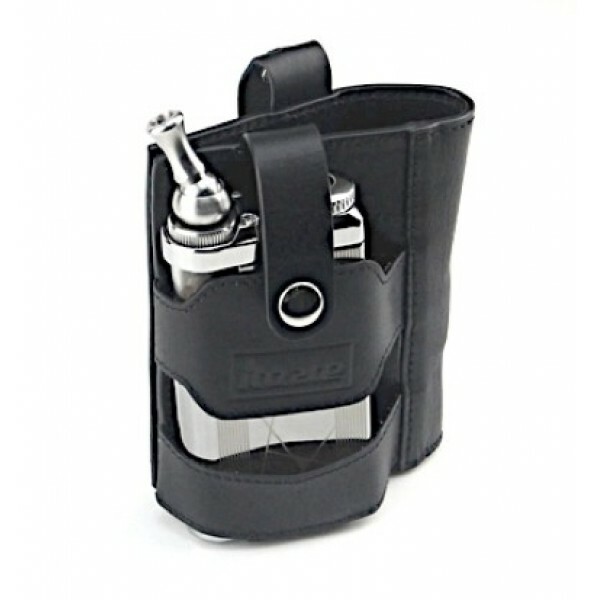 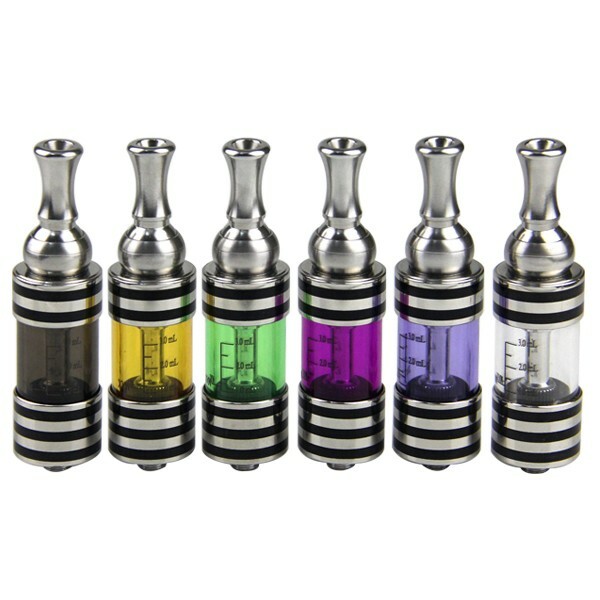 Designed to work with your MVP, VTR and other box type mods Inner compartment for batteries or ..